6. When did 10cc split? After frictions emerged between the two songwriting duos, Godley and Creme departed in 1976 to form a separate group. 10cc continued with new members on and off ever since. The original lineup reunited for the 1992 album 'Meanwhile...'. 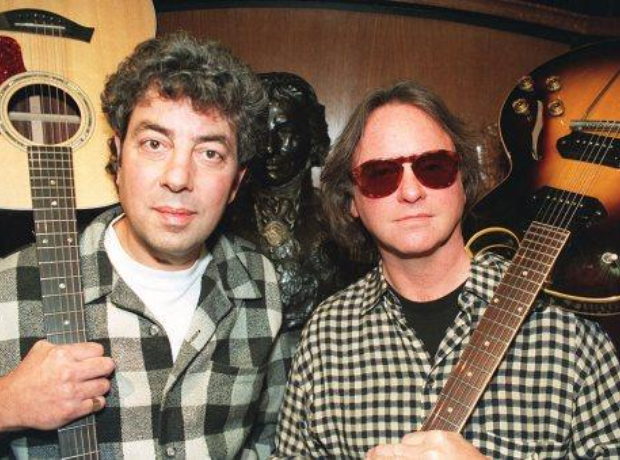 After a 1995 tour, Stewart said: "10cc is well and truly finished as far as I am concerned."